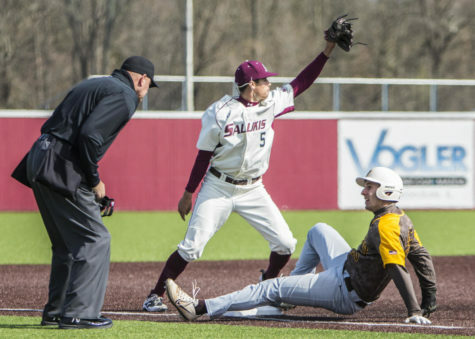 When SIU baseball hosted Murray State on Feb. 25, the Salukis needed late-inning heroics to tie the game before losing. 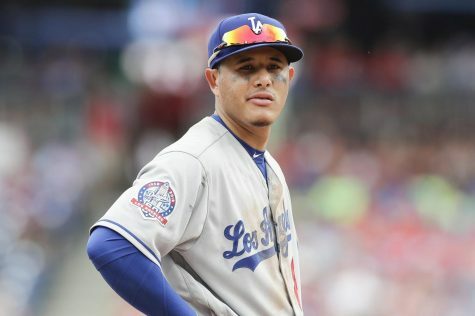 Tuesday’s game in Murray, Ky., was the same story. 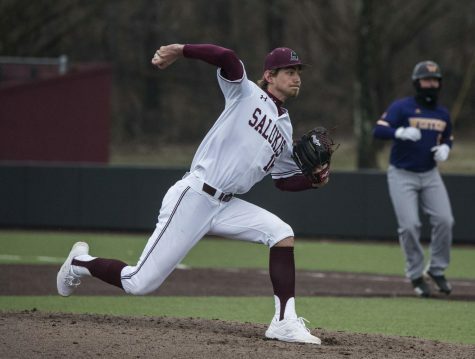 The Salukis (5-22, 1-5) used a four-run rally in the ninth inning to tie Tuesday’s game, 8-8. A leadoff triple by junior center fielder Taylor Matthews led to a walkoff RBI-single by freshman pinch hitter Kipp Moore, giving the Racers (12-17, 7-5 Ohio Valley Conference) the 9-8 win. 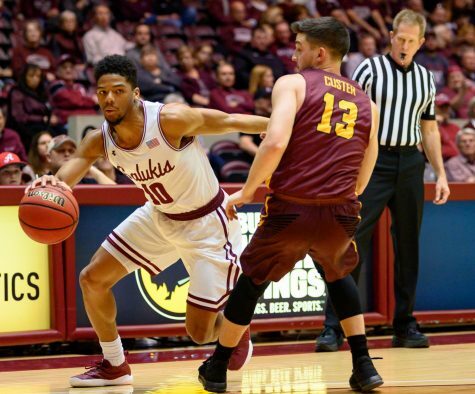 SIU sophomore Anthony Shimkus (0-2) suffered the loss for the second time against Murray State this season. Junior reliever Cod Maerz (4-0) picked up the win for Murray State. 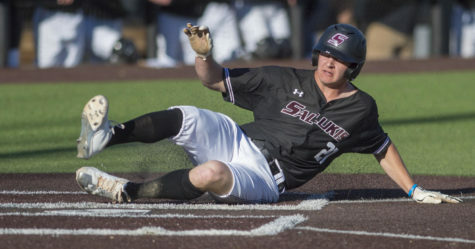 Sophomore pinch hitter Jake Hand’s two-run triple punctuated the Salukis’ ninth-inning comeback. The Racers scored in five straight innings, from the second through the sixth. 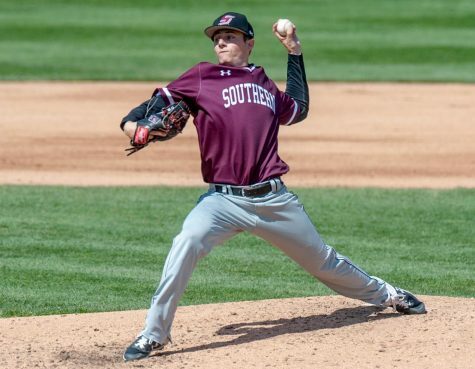 SIU junior starter Alex Lesiak allowed 5 runs, 4 earned, in 3.1 innings. Racer sophomore starter John Lollar pitched 5 innings and allowed 2 runs in the sixth before being lifted for freshman reliever Tyler Anderson. Murray State sophomore first baseman Clay Kelly, senior left fielder Derek Yoder and junior third baseman Nick Moore led Murray State with 3 hits apiece. Kelly collected a game-high 3 RBIs. 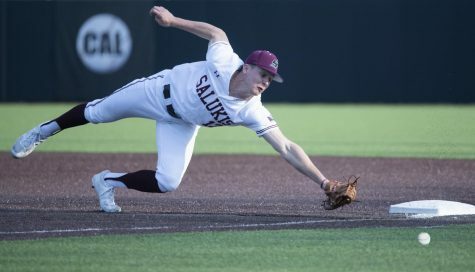 Saluki freshman shortstop Chase Slone finished with a game-high 4 hits. 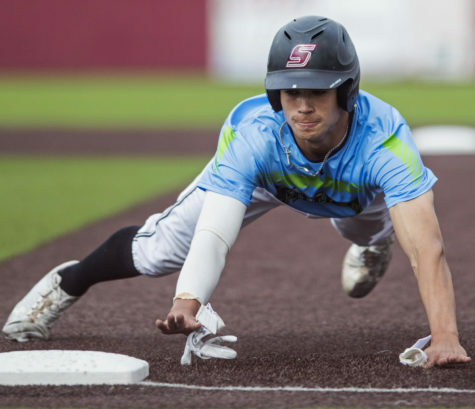 Hand and freshman third baseman Greg Lambert led SIU with 2 RBIs. Sophomore designated hitter Tyler Lawrence provided the game’s only home run, a two-run shot in the sixth. 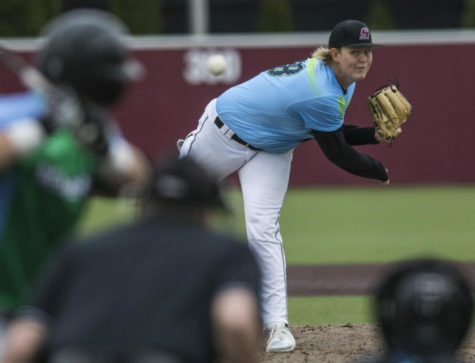 The Salukis host Central Arkansas to a three-game series starting at 6:30 p.m. Thursday at Itchy Jones Stadium.